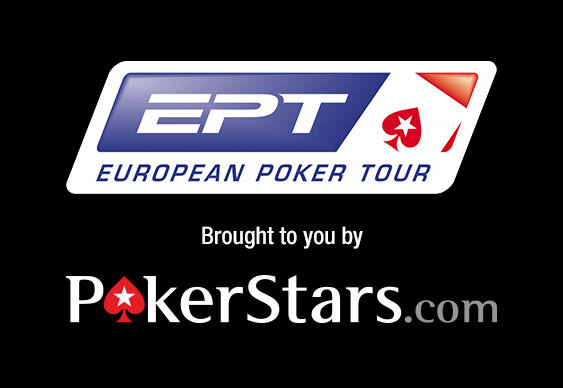 The first details of the eleventh season of the European Poker Tour (EPT) were made public yesterday with this summer’s edition of the travelling tournament series due to kick off from Barcelona on August 16. Season 10 of the EPT is still underway via its Grand Final from Monte Carlo but lead sponsor and part-owner PokerStars.com has revealed that the series’ next running will feature a few surprises including some to celebrate its 100th event. After kicking things off in Catalonia, the eleventh running of the EPT will travel to London in October before heading to Prague, Deauville and then Monte Carlo in 2015. Aside from any special promotions focused on the 100th event, PokerStars.com is also set to implement a number of changes to the upcoming schedule including the addition of a seniors event open to any player over the age of 50. EPT Season 11 will additionally feature an increased number non-hold‘em multi-table tournaments, reduced buy-ins for ladies events from €300 to €200 ($276) and ‘fun’ events such as Crazy Pineapple competitions. Finally, PokerStars.com confirmed that the main event buy-in for the London stop of EPT Season 11 is to be reduced to €5,000 ($6,911) in order to bring the event in line with its other festivities. “Season 10 has been a tremendous success and we’ve had some great feedback from players who welcome the even greater variety of events at the festivals and the wide range of buy-ins,” said EPT President Edgar Stuchly.